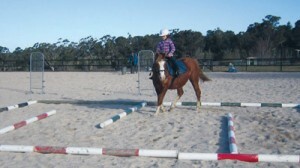 There will be regular school holiday camps run here at Shibumi Equestrian Centre. The aim of our camp is to build a grounding that will allow the rider to expand their current riding and horse management education. The camp will offer a formal lesson and trail ride/fun ride daily. 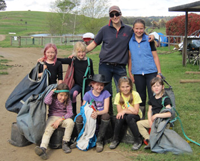 The balance of the time the students will be educated in horse management which will include feeding, grooming and tacking, veterinary and lunging, with the emphasis on safety and correct handling of horses. 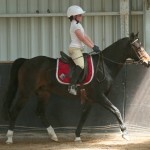 A horse or pony will be allocated to a pair of students for the duration of you camp stay. 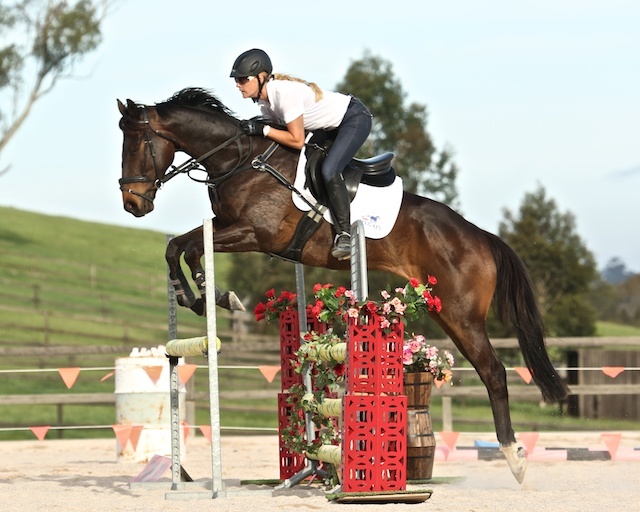 During which the horse/pony will be yours and your partners sole responsibility, this will include feeding, grooming, tacking, exercising and other general horse management. Contact Us to register your interest or reserve a spot in the upcoming camp for your child.